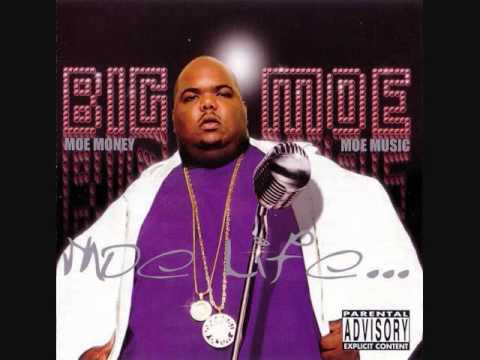 Provided to YouTube by Ingrooves Leave Drank Alone (feat. 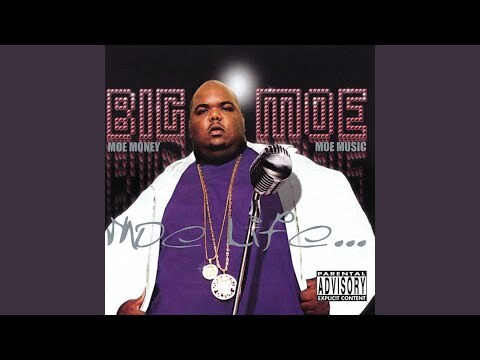 Mike Wilson) · Big Moe Moe Life Released on: 1999-07-16 Writer, Composer: Kenneth Moore Auto-generated by YouTube. Provided to YouTube by Ingrooves Leave Drank Alone (feat. 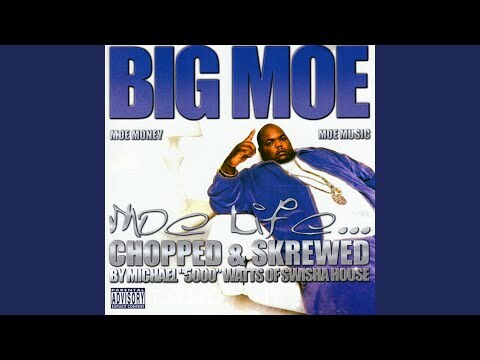 Mike Wilson) · Big Moe Moe Life (Chopped & Screwed) Writer, Composer: Kenneth Moore Auto-generated by YouTube. 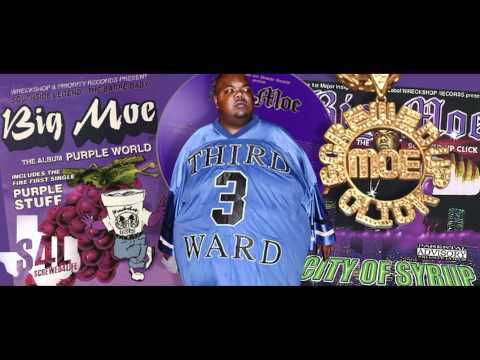 Big Moe - Leave Drank Alone (Never leave drank alone) from the album/tape Gray Tape Affiliated by 3way Entertainment.